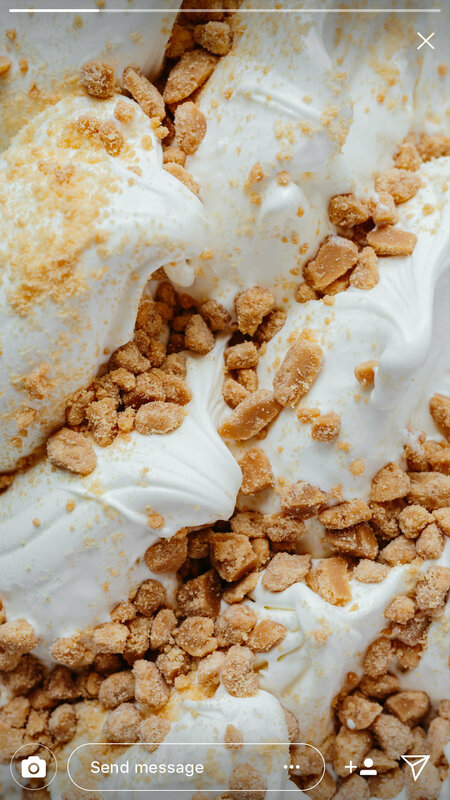 Equi's Ice Cream is a fourth-generation family business, producing award-winning ice cream that retails in ASDA, Morrisons, and across 250 stores and cafe's throughout the country. 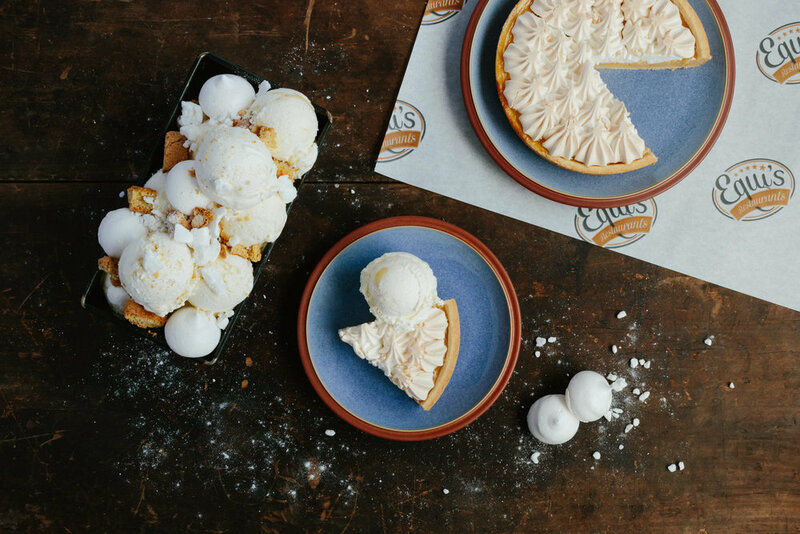 Ice cream is a unique challenge in food photography - there's only a few seconds to grab the shot you need, so it's lots of planning and quick work once the ice cream is on set. We love working with their creative in-house team on styling and art direction. On shoots with Equi's, our layflats tend to have a minimalist feel. It's styled so that you have a sense of the context of the product, and a sense of the flavours, but ultimately, the product should dominate. There's always negative space left for graphics, as they're predominantly used on social media and the website. With all food photography, there's a balance to be struck between using lots of interesting background textures to structure the image, and fresh ingredients to illustrate the flavours, but then also retaining a simplicity of composition that keeps the eye drawn to the main event, which is always the product in its finished form.